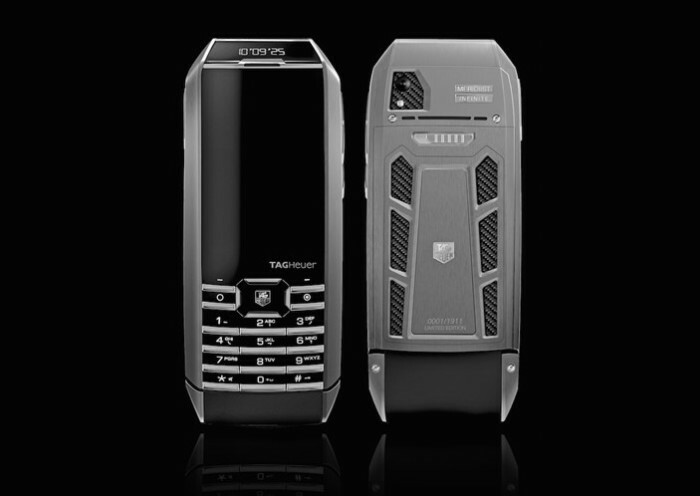 TAG Heuer’s latest addition to their Meridiist line of feature phones is the TAG Heuer Meridiist Infinite. 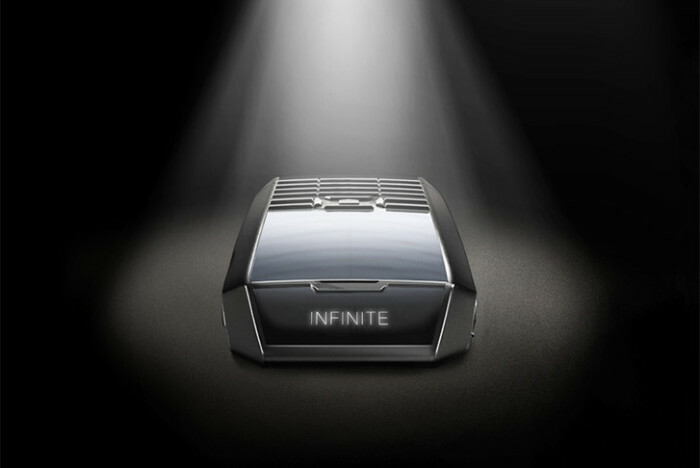 Main feature of the Meridiist Infinite arrives by way of what the company call perpetual power reserve, provided by solar or artificial light sources. The Wysips technology provided by the French company Sunpartner Technologies is used on the phone to collect solar power. Transparent photovoltaic cells are discreetly installed between the sapphire screen and the LCD screen, which works to save power from light sources. Even if the battery is empty, screen automatically starts the charging process as soon as it gets exposed to light. The Meridiist Infinite is made with titanium grade 5 and carbon. 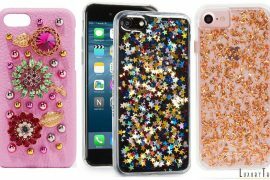 Phone will be launched in July as a Limited Edition with just 1911 units in TAG Heuer boutiques and Watch & Jewelry retailers. If you are interested be ready to shell out $7,000 for a phone that come with very ancient Android FroYo OS.